Please join us on Thursday, February 21, 4:30-5:30pm in the Chapel on the Hill in the ACU Bible Building for “Restoring the Ancient Ecclesia: The Moravians’ 500-Year History of Faithfulness”. Known officially as the Unitas Fratrum (unity of the brothers and sisters), the Moravians are one of the oldest “Protestant” churches in existence–predating the Reformation by a nearly a century. The first Protestants to send missionaries internationally, the Moravians emphasized living in simple communities of faith. 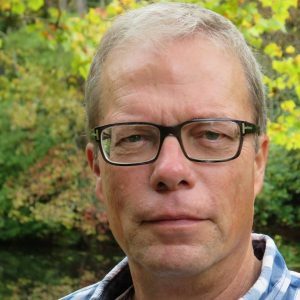 Jorgen Boytler, Unity Board Administrator of the Worldwide Moravian Church, will speak on the gripping history and ideals concerning the Christian life and the church held by Moravians around the world today. Time for interaction with the audience will follow.